Somebody told me that after finishing my first marathon I would feel invincible. I didn’t, not on any mental level. I felt exhausted beyond fatigue, light-headed and delirious, and disoriented. A runners high never materialized, so there was no feeling of elation. Same issues in the physical realm, as my body also did not feel invincible. My legs were rubber. The calves were tightening. I crossed the finished line and immediately began worrying about preventing nausea from turning into throwing up. Walking did not come easily. The legs were no longer following mental commands. Adjusting my weight to the outside of my feet, I weakly stepped forward, and began to focus on finding electrolytes and a banana, following a few people in front of me. Experience had taught that these foods prevented throwing up and fainting, even in the absence of hunger. Someone put medals around runner’s necks, like Princess Leia at the end of the first Star Wars movie. So I got in line, bowed, and received one. I could barely hear the person say congratulations, another sign of the need to return to mental equilibrium. Another person put a covering on the runners to keep them warm, which I accepted passively, like a child weakened by a fever. I had seen these quasi-metallic capes in half-marathons, and knew they worked well. I hope I said thank you, but looking back on it, I cannot recall through the mental fog and haze. Cape and medal made everyone look like royalty. Actually, in my disorientation everyone looked like surreal royalty – not Salvador Dali surreal, but much closer to the surreal mix after oral surgery and an ophthalmologist visit. Dentist laughing gas gives that disorienting feel, except the pain did not go away after the race. Ophthalmologists put things in the eye and that distorts the way light enters. Any light color shined, and the reflective metals seemed otherworldly. The reflection off the jackets took on a sheer similar to the shine of the aliens in the movie Cocoon. 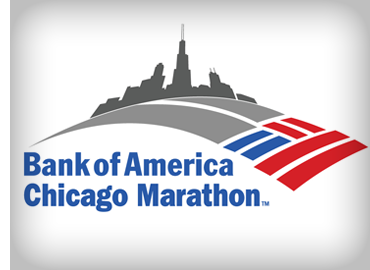 If you had asked me a few years ago I would have said that I could not run a marathon. The physical demands appeared out of reach. 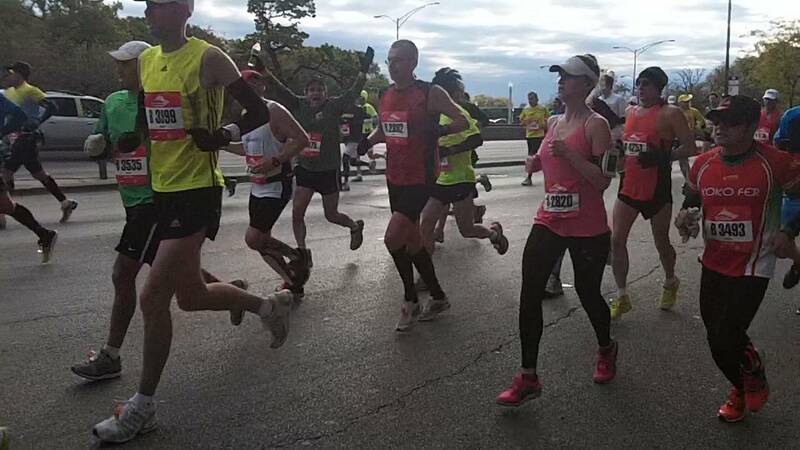 The Chicago Marathon is considered an easy marathon due to its flat course, but the physical demands lived up to the billing. Twenty six miles is still quite far, too far for even a casual athlete. Still, middle age hit, and the bucket list seemed to loom more central in my mind, and I started experimenting with novel activities, like training for a marathon and writing a book. I did the necessary training. Nine months of training after a half-marathon last fall reshaped my body. Including the training for the half-marathon, then it was eighteen months of training to get beyond a ten kilometer run to a marathon. This was the most physically demanding athletic activity I have ever done. I can recall soccer games in high school that went into overtime, but these rubber legs were more rubbery than they were in youth. Hiking to the top of Half Dome from Yosemite Valley and coming back in the same day also produced rubber legs, but the experience was so exhilarating I did not notice, and, again, I did that demanding hike when I was half my present age. Climbing up and down Mount Merapi, a live volcano on the island of Java, did make me throw up, but seeing smoke from the cone at sunrise in fifty mile an hour winds also was the most thrilling moment I have ever experienced. Every prior moment of physical exhaustion came with a quid pro quo. This was different. This involved discipline and persistence in training, and endurance in execution. The last few miles involved a test of character. I was trying to prove something to myself. Just don’t ask me what. I am still trying to sort it out. While we are on the topic, I could say this: I am most proud that, despite the rubber legs and fatigue and disorientation, I never walked. I never gave in. Here is something else I learned: I could not do this alone. Many people helped along the way, and I am very grateful. Jen Brown stands out most of all. She provided constant advice and encouragement, going all the way back to the first half-marathons. She also ultimately provided the key ingredient for the marathon, electrolyte pills from the brand, Nuun, which solved my issue. I call her coach, and she deserves the label. 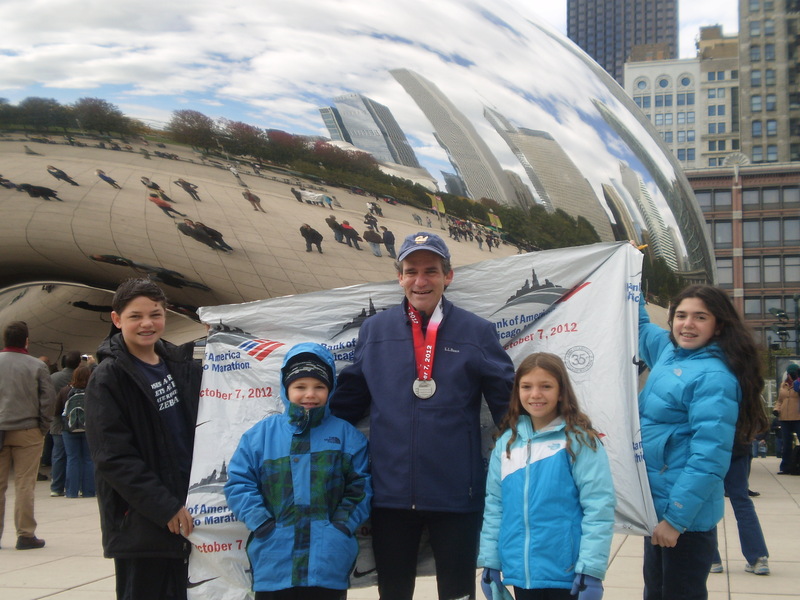 Other key advice and encouragement came from a couple other accomplished marathoners, Sarit Markovich and David Spak, as well as the runners in the school bus gang, Christina Cripe, Jen Lawless, and Annie Kay Taylor. Thanks to all! The crowds were great, cheerful and positive and loud. Special thanks to David and Nami, and Phil and Yael for coming out to watch too. (Phil took the picture of me in the race, shown at the top of the blog). Last and most important, I must thank my family, my wife and kids, and our nanny, Barbara. They played along, let me run, asked about my progress, and left my special foods for me in the fridge. They also made fun of me when I threw up during practice runs at longer distances (due to electrolyte imbalances), which added the right amount of levity to it all. Best of all, they came out for the race, situating themselves at the halfway mark. That earned them a sweaty hug, which nobody seemed to appreciate. It gave me a lift, and I could not ask for better. Only one more detail and this post is done. My time was 3:40:19, not too shabby for a middle-aged first timer, and good enough for the bucket list. I have missed ice cream these last few weeks. It is time for a sundae. 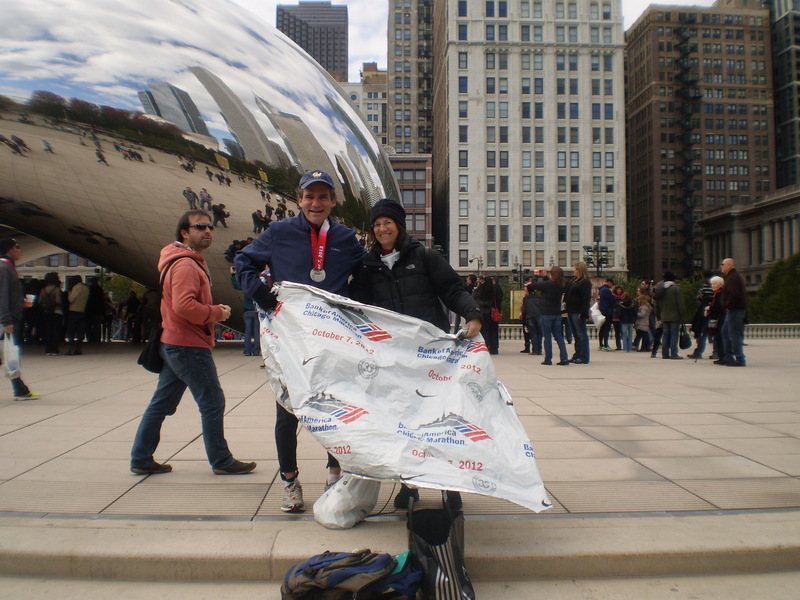 Hopefully the exchange of stories with other runners regarding the accomplishment has proven as rewarding. Something to be proud of. Exactly right! The greatest unexpected pleasure after the race has come from the conversation among runners — a source of camaraderie, from all walks of life, and in unexpected places.